Are you in the market for a pre-owned INFINITI in Austin? 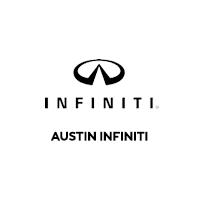 Austin INFINITI is the perfect resource to begin your search. We have a dedicated team of product specialists that can help find the right INFINITI model and year to fit your needs and driving habits. 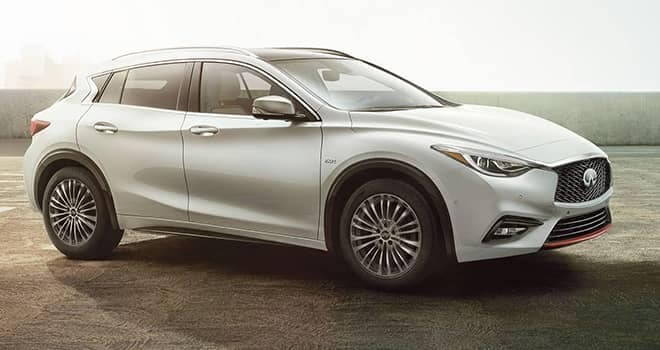 Austin INFINITI has a huge inventory of pre-owned INFINITI vehicles to choose from, with an up-to-date online inventory to browse anytime, anywhere. If you want to shop for vehicles other than a used INFINITI, our large, modern dealership houses a variety of inventory. Search new INFINITIs, Certified Pre-Owned INFINITIs, or our huge selection of other popular pre-owned cars from other brands. Whichever category you choose to look from or if you would like to browse our entire inventory, our knowledgeable sales team members can help you narrow your search based on price, safety, brand, cargo room, number of passengers, color, and any qualifying variable. 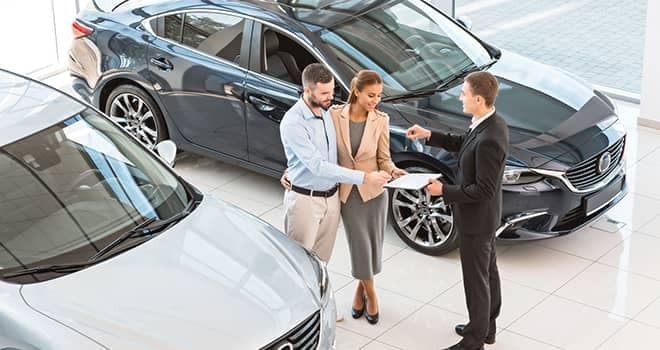 Come into your local Austin INFINITI dealership where our friendly sales and finance department will make the car buying experience a hassle-free and enjoyable endeavor. Contact us with any questions or just stop by our convenient location on Burnet Road close to Steck Avenue. We look forward to seeing you! Austin INFINITI is a great place to purchase your pre-owned INFINITI. We not only stock a huge inventory of used INFINITIs, but our specialists make sure to select quality vehicles that have been well maintained and are ready for the right person. Get the quality of the INFINITI brand without the cost of a new one. 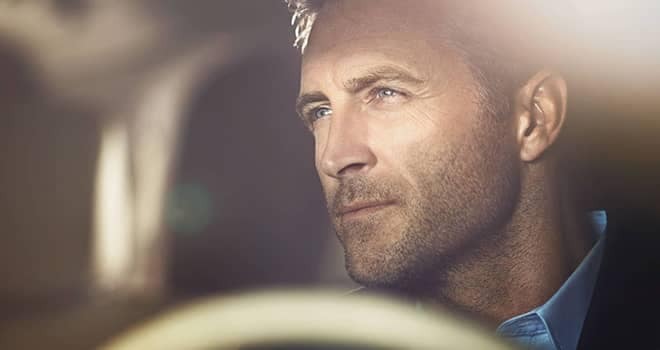 Our make-ready department will give you a first-class experience and make you feel like you are the first person to ever own the car, no matter the price or the year vehicle that you decide on. Plus, Austin INFINITI has an amazing service department that will help your INFINITI stay in optimal condition throughout its life. Our dealership is a friendly, clean and locally-owned establishment that looks forward to earning your business every step of the way. Are you an Austin driver looking to trade-in your current vehicle? Get a quick look at your cars trade-in value with our easy 4 step Edmunds Myappraise trade-in tool to get your True Market Value®. In just a few minutes, with only a few steps, and from anywhere at anytime, our online tool will let you know the estimated value of your car, even before heading to the dealership. Know your next vehicle buying power based on what your current car is worth. Come into Austin INFINITI or contact us if you have any questions about your True Market Value® or trade-in procedures. Also, we buy cars, even if you don’t buy ours. Our professional appraisers can help. The INFINITI Certified Pre-Owned title is bestowed upon a select class of our pre-owned inventory in Austin. Our certification process begins with a vehicle that was crafted with INFINITI’s high standards and then passed our rigorous 167 point inspection. Not only do we stand by our Certified INFINITI inventory, but we back it up with INFINITI’s factory 6 year unlimited warranty. * In order to pass initial requirements for Certified, an INFINITI must be less than six years from the original in-service date, under 70k miles, and have a clean history and CARFAX Vehicle History Report. Shop with peace of mind and Warranty at Austin INFINITI. At Austin INFINITI, we understand that sometimes the price is the most important factor to start from in your search for a vehicle. We make sure to stock quality cars at the best price and our make-ready department will have your new car looking just like that, new, no matter the year or mileage. Search our online inventory 24/7 for vehicles under $10K in Austin. Our sales and finance department is friendly and knowledgeable, the perfect place to have help getting into a nice car at a great price. If you are a first-time Austin driver, just totaled your car on the treacherous 1-35, or are looking to add another car to your family our local Austin dealership is happy to help.